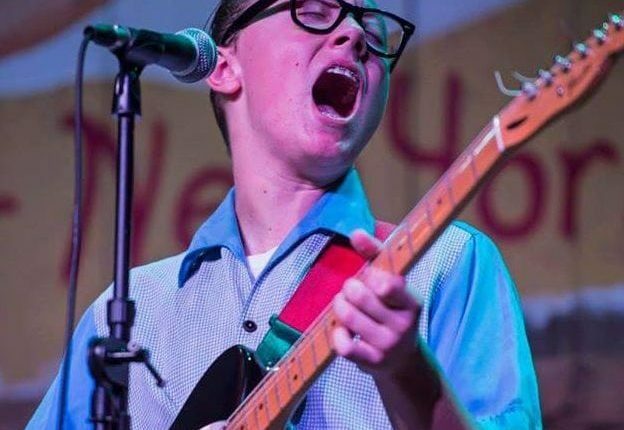 McKinley James, the 16-year-old, self-proclaimed “rock and roller,” was featured in Eric Church’s 2014 release Mr. Misunderstood of which he also appeared on the cover and the corresponding video. 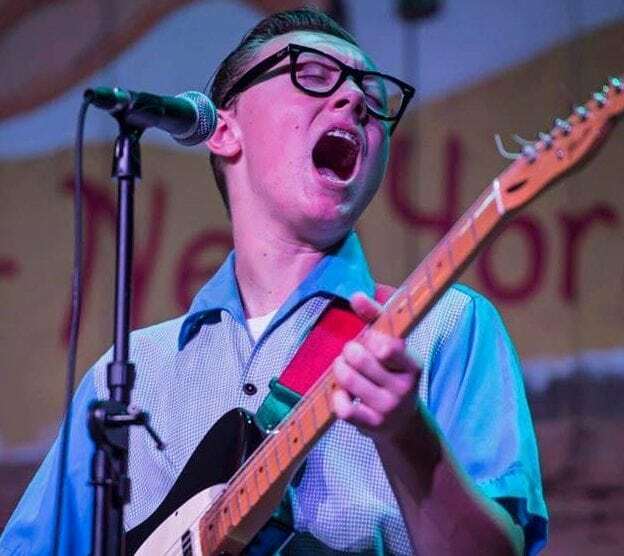 James has since been making himself more understood by those listening to him play the blues and good, old-fashioned rock and roll with his guitar. He just recently dropped a live EP, McKinley James Live in Nashville, and is currently on tour. He’ll come rolling into town this week to play at The Ale House in Troy on Sunday, Jan. 14, at 8 p.m. For tickets and information, go to brownpapertickets.com. We were able to exchange a few emails back and forth to find out what’s going in James’ life, and what people ought to know about Mr. Understood. Michael Hallisey: You’re a teenager in Nashville. You as a music lover, that’s got to be a wonderful place to live. McKinley James: Moving to Nashville was a really exciting move, there is great live music happening everywhere. Also moving here has inspired me to practice much more, everywhere you turn is an amazing guitar player. MH: You’re originally from Webster, NY — when did you move to Tennessee? What was that like for you? MJ: We moved about a year and a half ago, it was exciting. We had visited Nashville many times before we moved so my parents could figure things out like where we should live, so when we were there my dad would take me out to clubs so I could see as much live music as I could. MH: Your taste in music is not “normal,” and you are aware of how far-reaching your curiosity and tastes lead you. How did your appreciation in the blues develop? MJ: I grew up with listening to all my dad’s (Jason Smay of The Los Straitjackets) records and he’s a big fan of blues music, plus he played in lots of blues bands so I was always around it. MH: How much did your father play a role in your love for music? MJ: A lot! My younger brothers know a lot about music, too, because it’s always on at the house. MH: Blues music is more than just a genre — can you share with me how you feel while you listen and when you play? MJ: Well, that’s a tricky question. Blues music to me is the base for all the styles of music I love and play. I consider myself more of a rock and roller. I try to play what feels good, not necessarily a certain genre. In my live shows we play rock ’n’ roll and soul music, too. MH: Please break down for me how you wound up associated with Eric Church for “Mr. Misunderstood”? MJ: That’s a really long story! But, short version is, we were visiting Nashville staying with Mr. John Peets who is Mr. Church’s manager. How we got to stay there is another story, but Mr. Peets met my brothers and me while we were there, and I guess he noticed me wandering around all day in the house, outside playing my guitar, and that I was a greaser and only 13. Fast forward a few months and Mr. Church delivered his new record to Mr. Peets, and the title track “Mr. Misunderstood.” Mr. Peets said it hit him that I was that kid! Didn’t care about anything but what I was into, which is music, and for me going the opposite direction than the crowd never bothered me. MH: How was that experience for you, and what did you learn? MJ: The experience was awesome. Mr. Peet’s is one of the coolest guys I’ve met. His love for music is awesome, and he treated my family and me like we were his family. Getting to meet Mr. Church was great. He is a super nice guy, too. As is his awesome band. I’ve actually become good friends with Jeff Cease, lead guitar player in Mr. Church’s band. I learned that in the music business opportunity can happen anywhere and at anytime. MH: You are in the midst of a tour, do you have a record release in the works? MJ: We are starting to put demos together for a session later this spring. MH: With the old stereotype of blues being something for older men and women, what kind of reception do you get on stage? MJ: I think that with all music if you are true to what’s in your heart and enjoy performing, people can connect young or old. it’s the feeling that gets people, not necessarily the genre. I love some Dr. Dre songs and get as excited as when I hear Bobby Blue Bland. This article was originally published by The Spot 518 and is the property of Spotlight Newspapers in Albany, N.Y., and appears as a special to NYS Music. 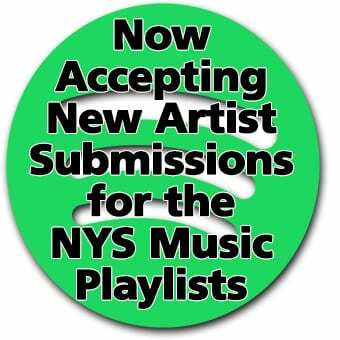 TheSpot518 and NYS Music work in partnership to provide readers with in-depth coverage on the local music scene in the Capital District and New York state, respectively. For more, visit TheSpot518.com.